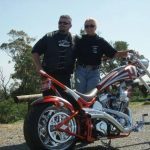 Motorcycles are a personal choice. 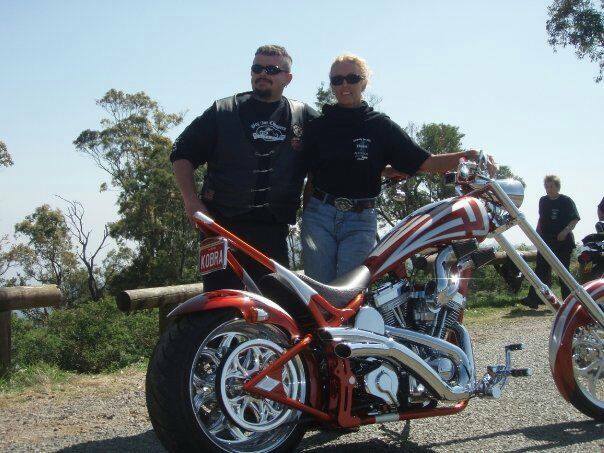 They are an expression of who you are and what you love. 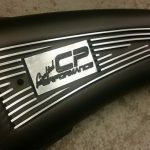 Whether its a track based bike or a personalised custom road ride, making the bike look and fit you just right is an important factor. 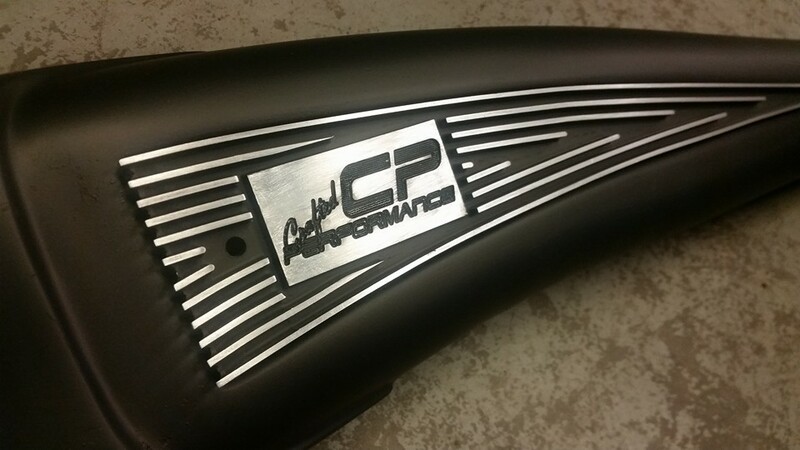 Crafted Performance can assist with customised components that differentiate you from the rest of the aftermarket add on fraternity. 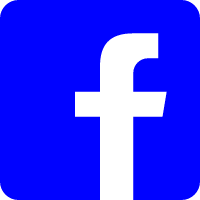 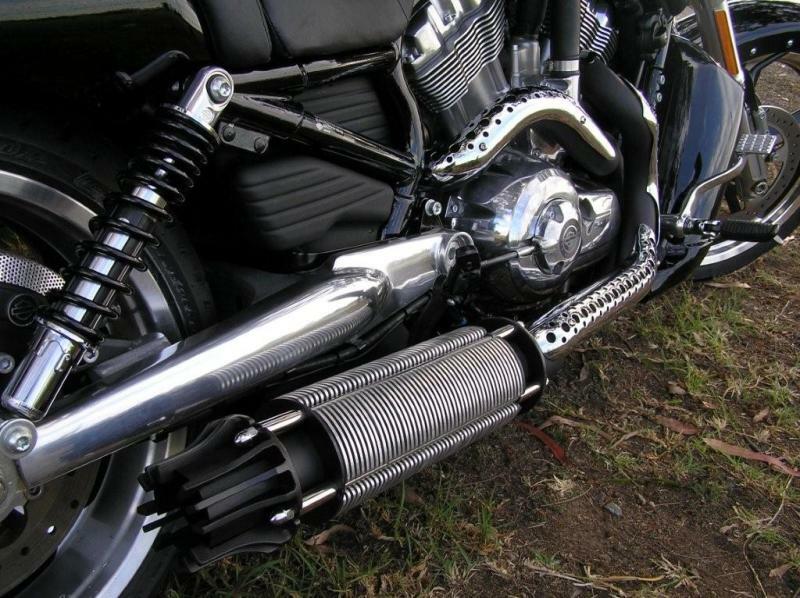 Specifically designed and manufactured to your needs. 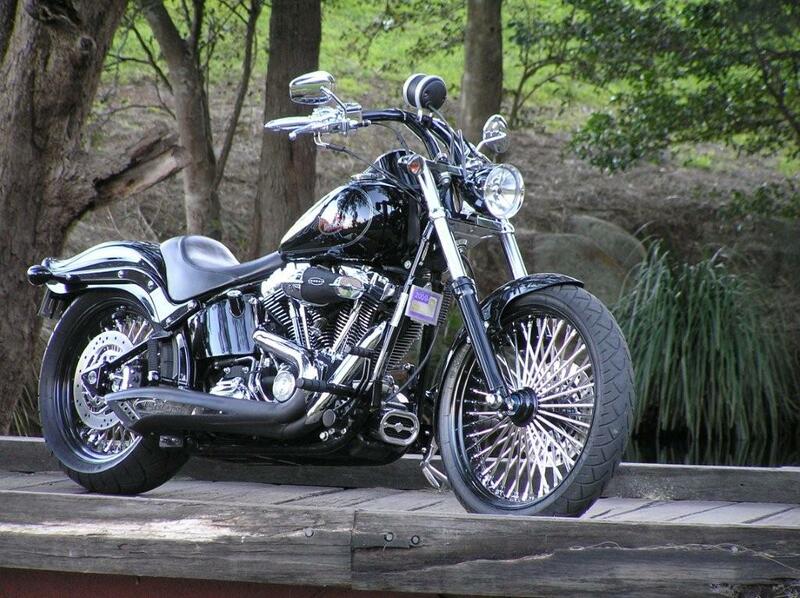 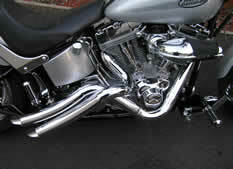 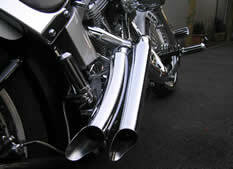 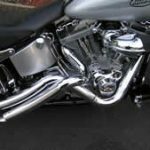 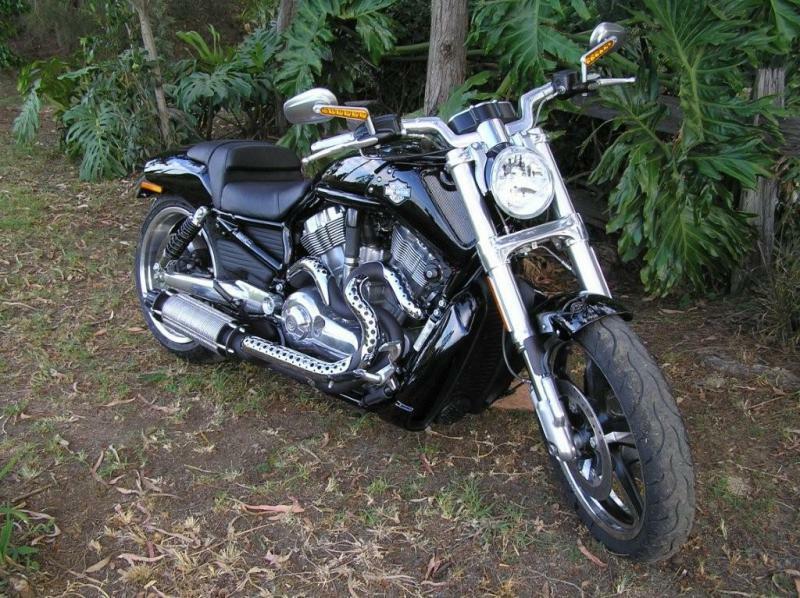 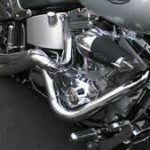 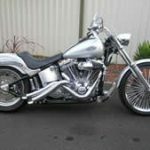 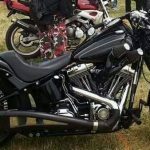 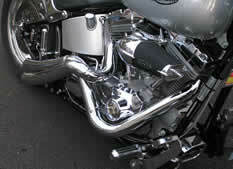 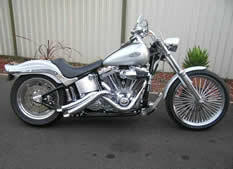 This 2007 Softail Custom is a Custom in every sense of the word. 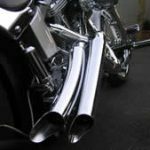 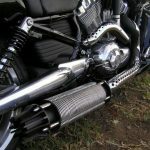 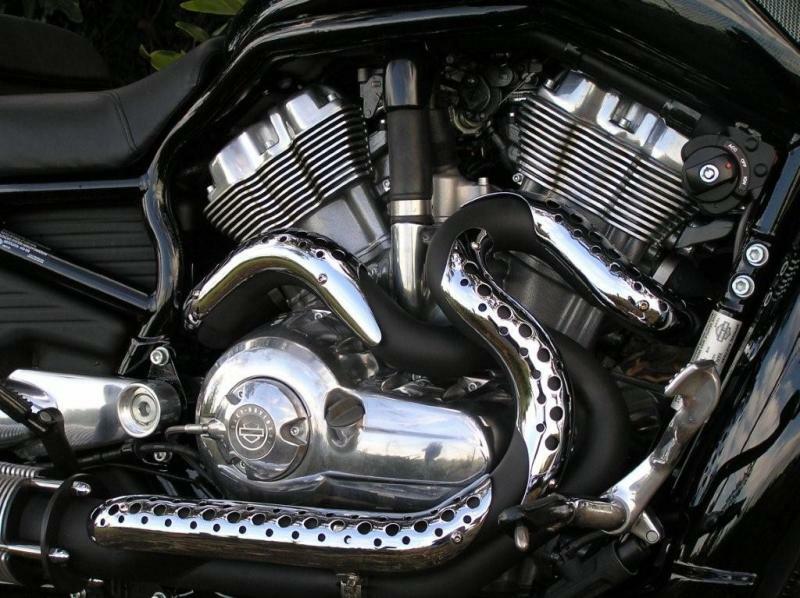 From when it was received it continued evolving through various transformations evolving into this..
Customs exhausts are a specialty. 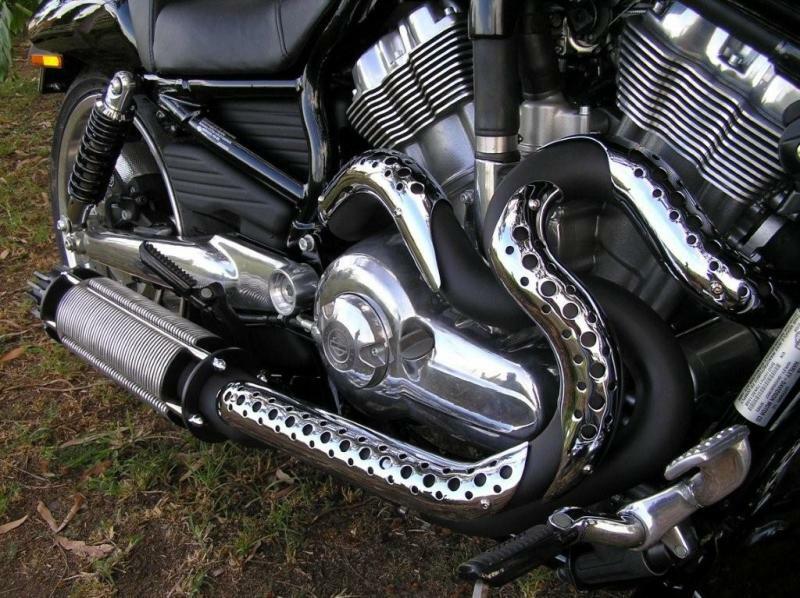 This owner wanted something twisted to represent his journey.. looks and sounds sweet! 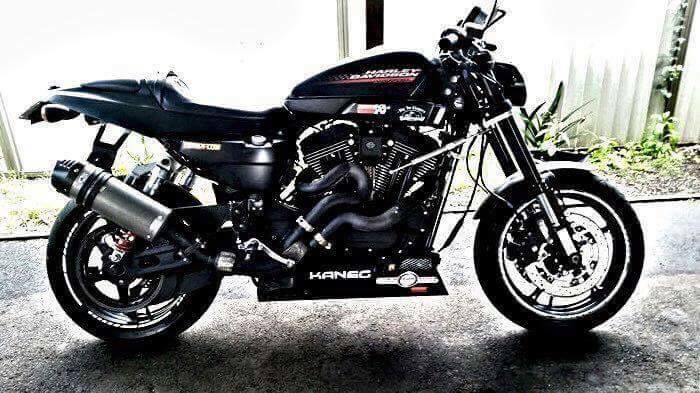 Joe's XR1200X starting of in stock trim and made its journey to the track to enjoy some pace. 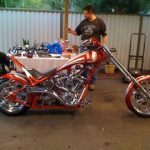 Custom exhaust, custom fuel mapping, raised rear suspension, steering damper, Yamaha 17" wheels, custom puller carrier, custom fabricated belly pan, modified suspension are just some of the changes. 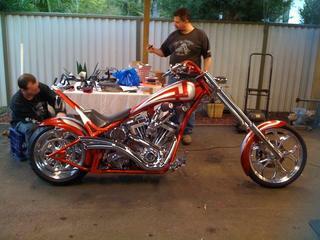 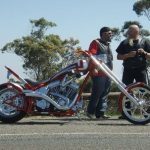 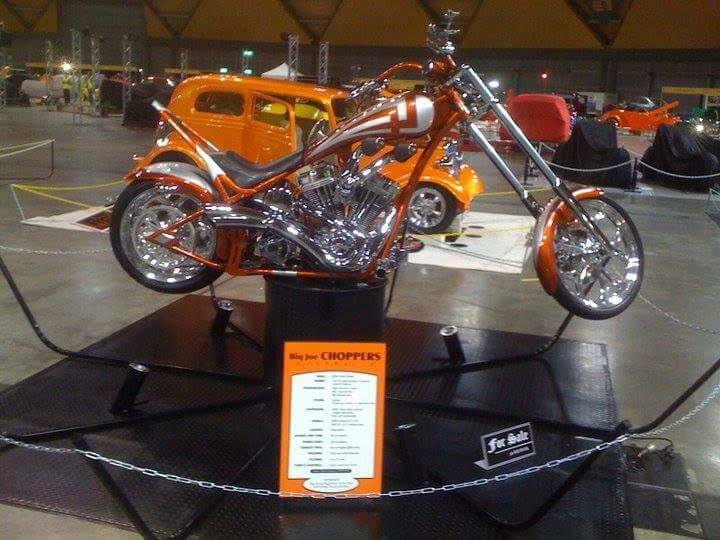 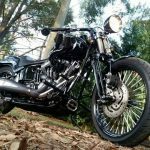 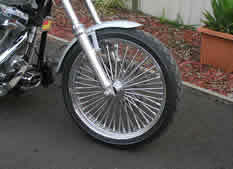 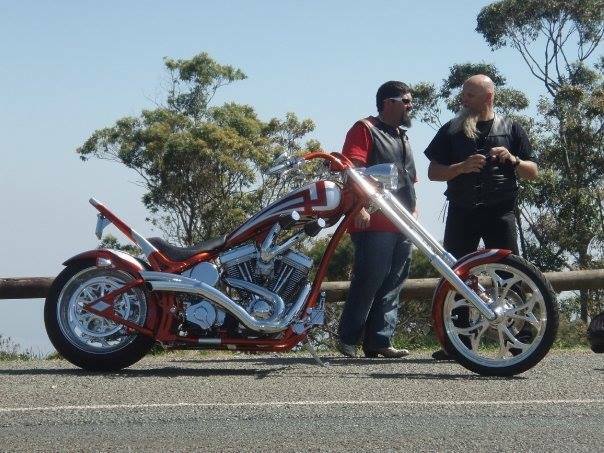 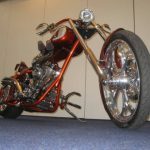 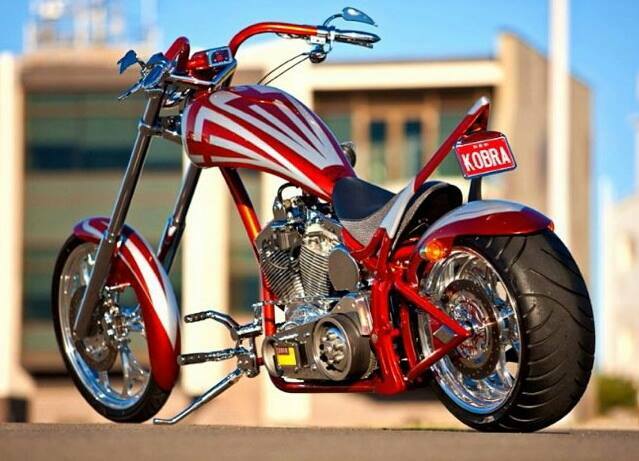 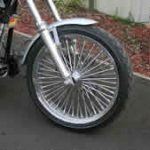 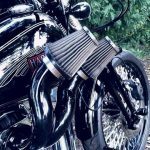 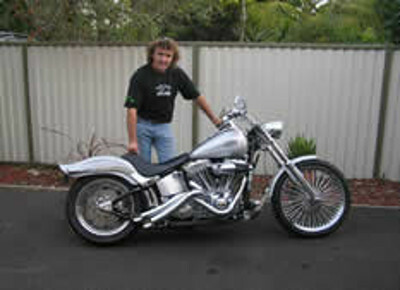 This Hand Crafted custom built Chopper was the brain child and instigation of Big Joe Choppers. 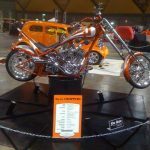 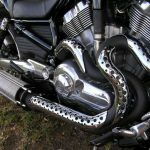 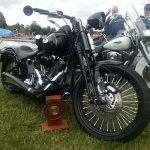 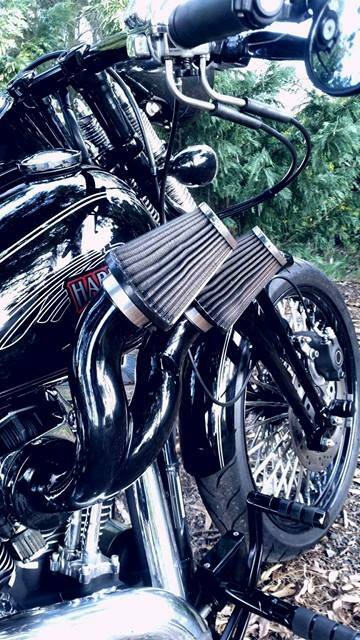 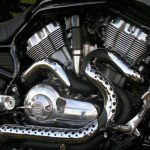 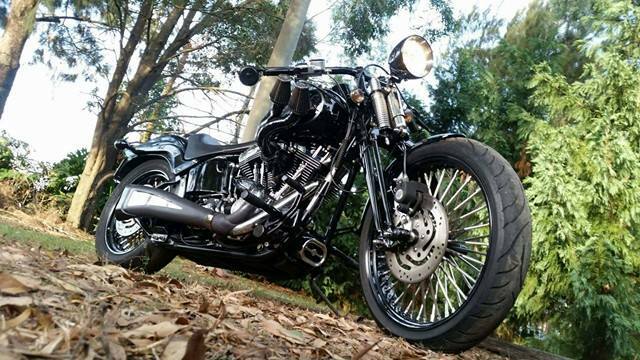 Modelled in a hotrod theme, it runs a S&S engine with everything you see pupt together specifically for this bike. A definite one off that was put through Registration detail. 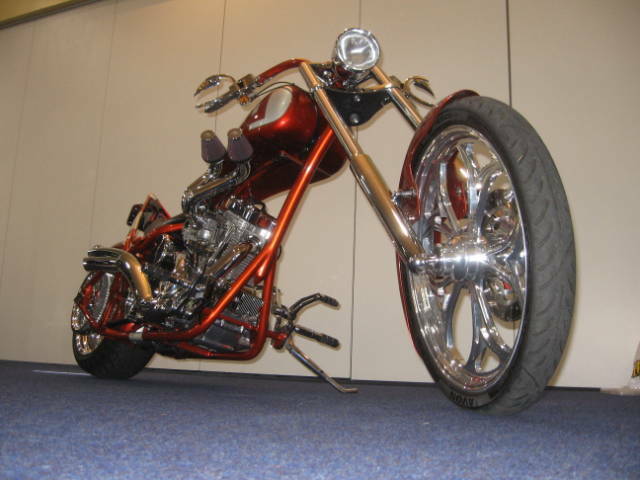 Winning many awards, it now sits in the new owners showroom.